"Annadhan" or feeding in charity regularly, is the chief among all actions. Among all prescribed rules of conduct, the first and most important is annadaan. If you consider carefully, none other is greater than this. Whoever comes to the door and at whatever time, it is not proper to show disrespect to him. When the Guru himself is giving the prasad, if the disciple has doubts as to whether it is proper or improper to eat it, that disciple will head for self-destruction and go to Hell. Offering of wealth, grain, clothes are not the only form of dakshina. To obey the Guru's command, to propitiate him and thus to please him is also dakshina. 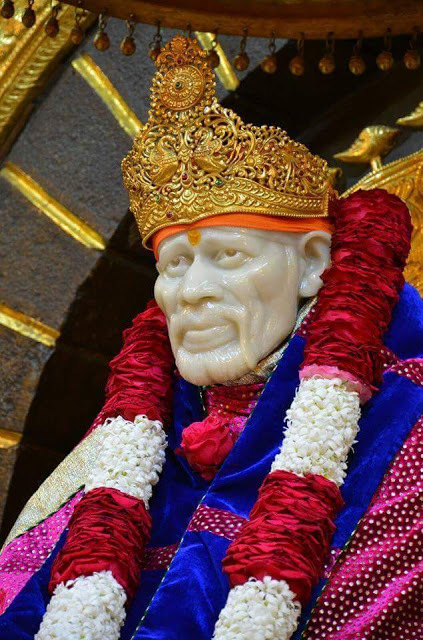 But one who had control over his mind always won Baba's approval. With Sai untruth would never work. 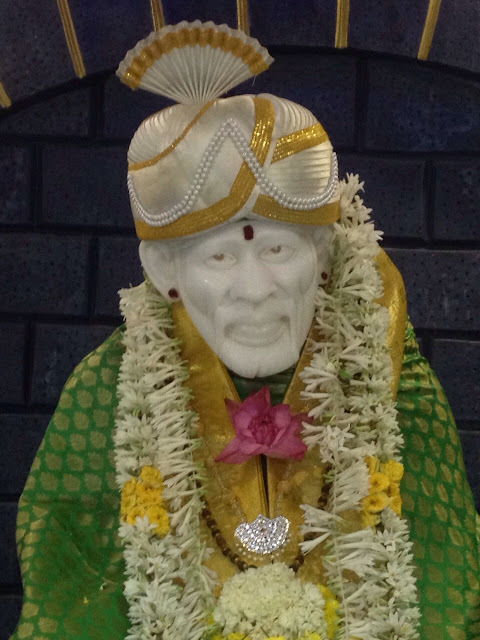 Sai's Grace would never be obtained by telling a falsehood. Untruth leads to a Fall and ultimately, to an evil end. To deceive the Guru is a great sin and there is no expiation for it. Chapter - 38 Shri Sai Satcharita.